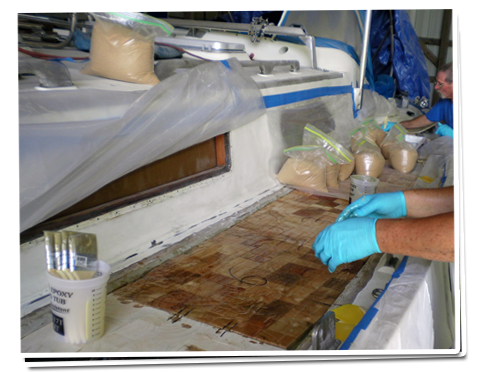 DYC Employs ABYC Certified Marine Technicians. Watch ABYC Advantages Video. Deltaville Yachting Center is a full service marina and boatyard for both sail and power. Technicians are both ABYC certified and enrolled in the Virginia Apprenticeship Program. 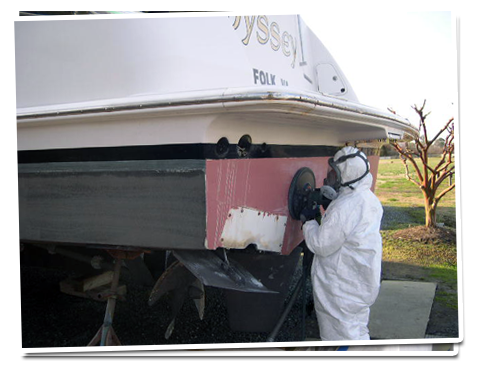 Deltaville Yachting Center’s Service Department maintains high customer service ratings reflecting quality service. Peninsula Silver Award: Best Boating Facility! 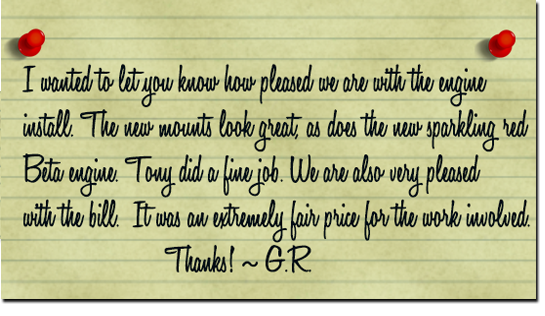 “Best Place to Buy a New Boat”! Proud to be “Best of the Bay”!